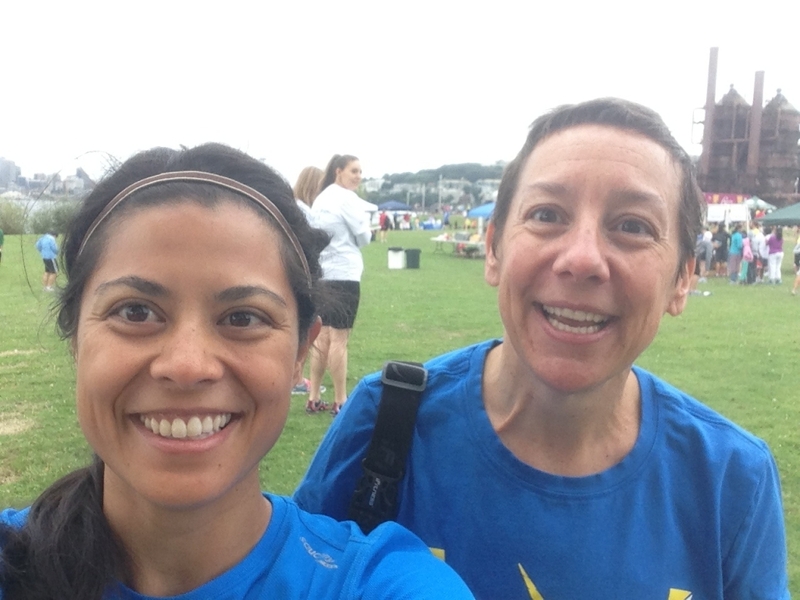 Saturday I met my friend, Jamie for the Seattle Marathon 10k. 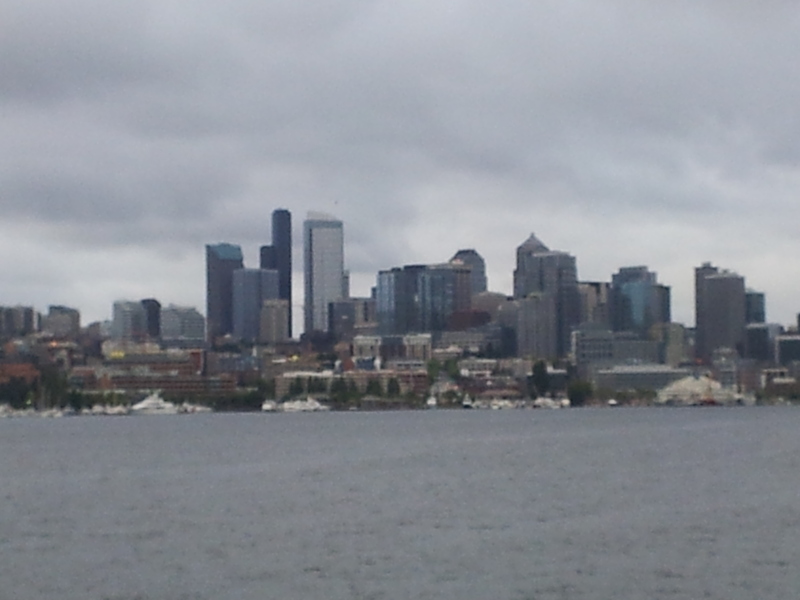 It was at Gas Works Park, which has great views of the city. It was a medium size race about 900 people. The weather was good, cloudy and about 65 degrees. It was a little humid for here, not Boston humid. The race started on time at 8:00. 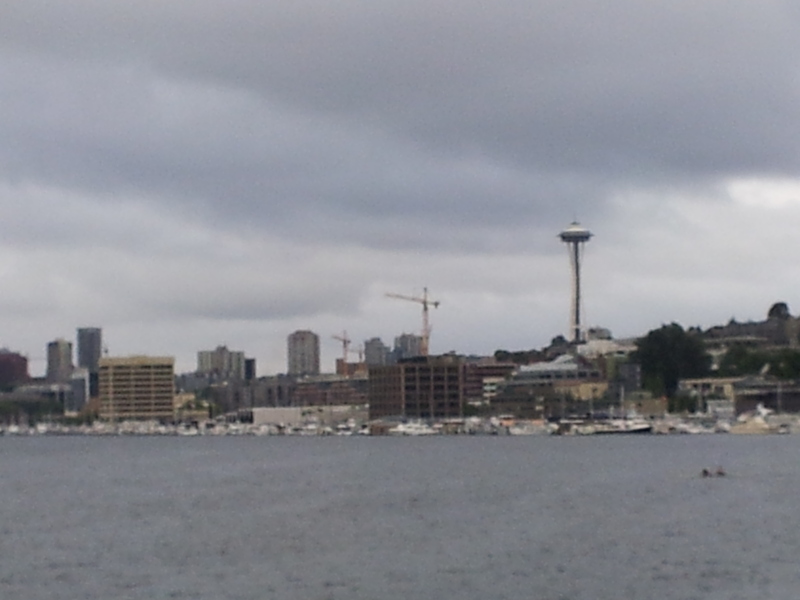 It went along the Burke-Gilman trail. I have never run here before. It was pretty flat with one big hill about mile 4. I started out too fast. My first mile was 8:06 which I could not maintain for the 6 miles. In February I ran a 10k and thought I had a PR until I looked at the miles it was 5.88. That is .30 short. I have decided to throw out that PR and use this one 52:52. It is almost a 2 minute PR for me. I was 7/120 in my age group, which I was super happy about. Jamie had a PR also! There were a lot of freebies at this race and a nice tech shirt in unisex XS. Many races only have small which is too long for me. After the race we had breakfast at the Varsity Inn. Pancakes and eggs for me again. Love my pancakes! 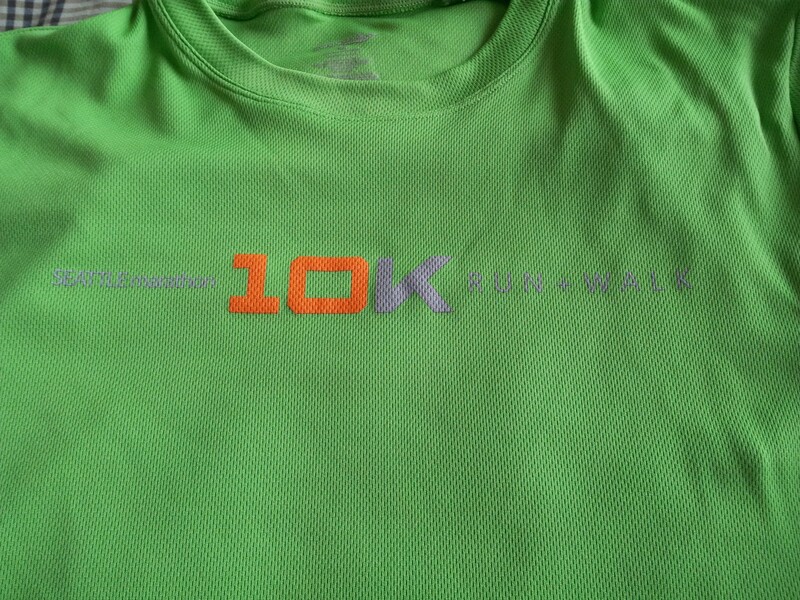 This entry was posted in Uncategorized and tagged 10k, PR, Running, Seattle. Bookmark the permalink. Very awesome about the PR, Way to go!!! Yay, for a PR! Congrats! I’ve only been to Seattle once, and was so impressed with how mild the weather was for February. Thanks Debbie. The weather is the one thing I can’t complain about here.